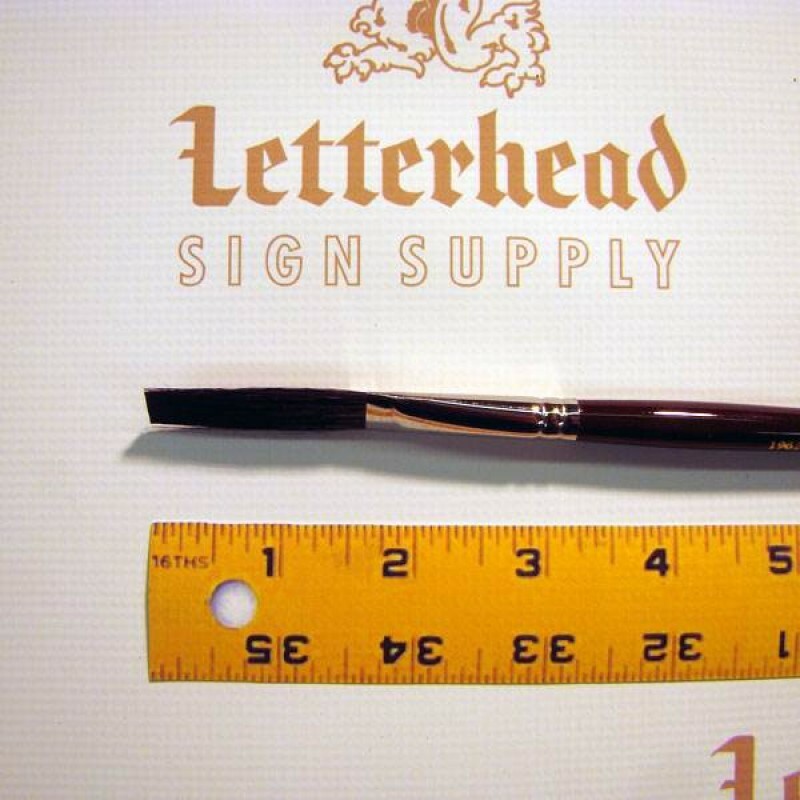 Flat Lettering Brushes "Jet Stroke" series-1962 size 1/2", is an excellent overall Flat lettering brush. 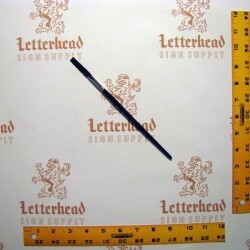 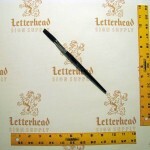 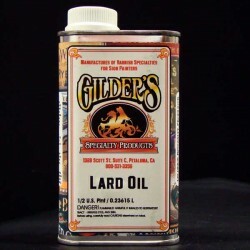 It is normally used for larger lettering and production lettering. 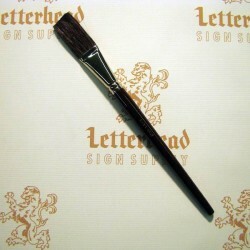 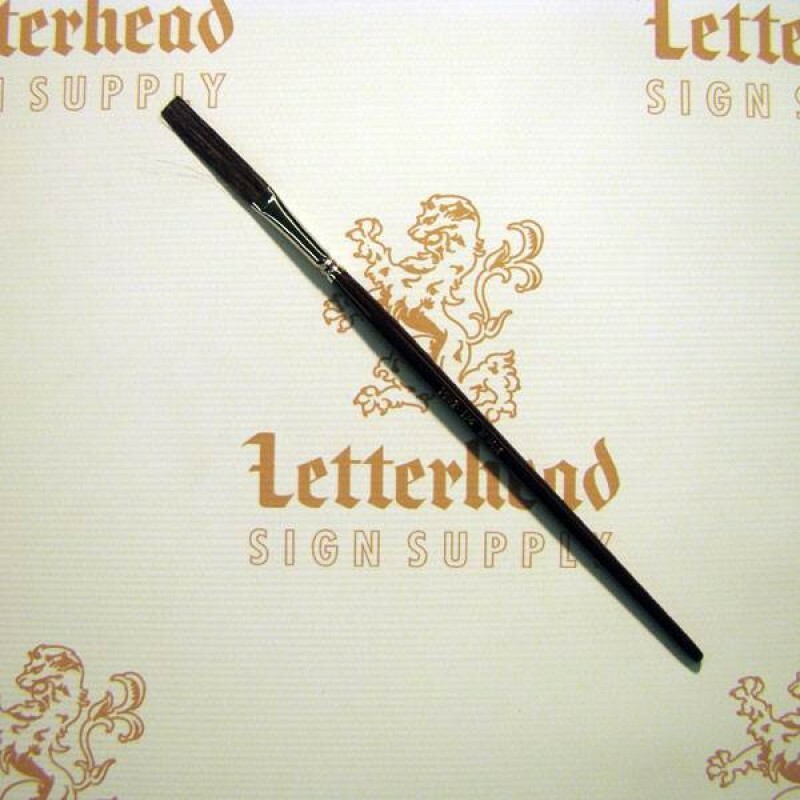 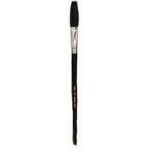 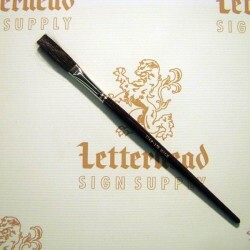 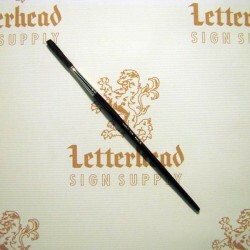 It can also be used as a fill-in brush and an outliner for large letters. 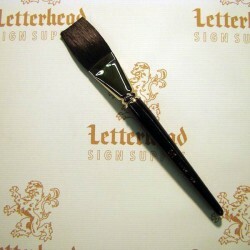 The long hair length allows the brush to carry a lot of paint. 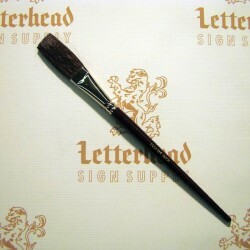 This brush is suitable for most surfaces. 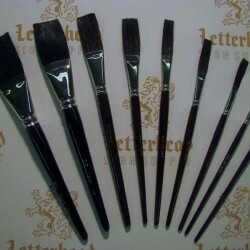 It is a mixture of pure squirrel and black ox. 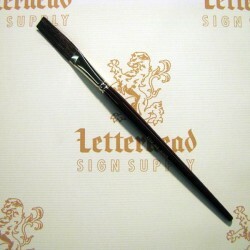 It has a flat ferrule and the hair comes in graduated lengths. 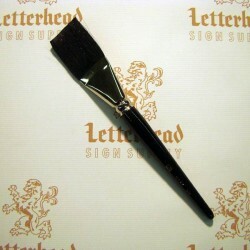 Mack Brush Series-1962 Size 1/2", Length Out 1-5/8", soft Black Flat, pure squirrel and black ox, Seamless Nickel Ferrule, Long Black Handle. 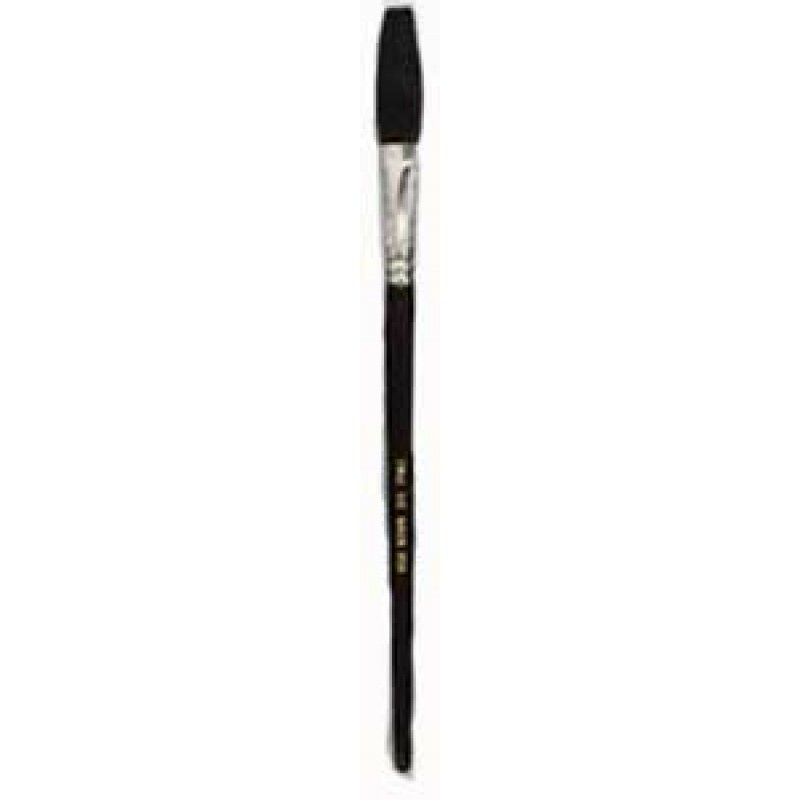 Individual brushes listed BELOW!